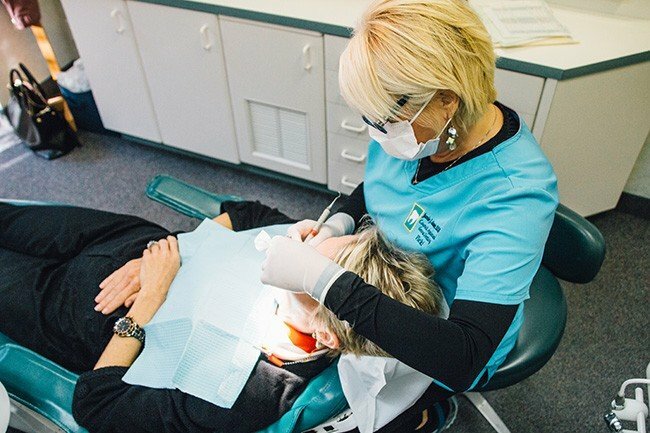 Our expert dental hygienists, Vicki and Tammy, are 100% dedicated to improving the health of our patients. Excellent periodontal health is critical to much more than your oral health — it’s vital to your entire body’s health. With painless, non-surgical gum treatment, good overall health is not a dream, but a reality! With all this in mind, we hope you sincerely understand the importance of good periodontal health. But there’s no need to fear — we annually screen our patients for periodontal disease. By updating and comparing your previous periodontal charting measurements, we are able to stop gum disease from affecting your health and happiness. Any mobility (looseness) of teeth. We compare these measurements with our dental x-rays. We look for deposits of calculus (tartar) underneath the gum tissue to determine how healthy your gums are — and what we can do to get them healthier! We know that our patients can effectively clean through brushing and flossing gum measurements of 2-3 millimeters. We also know that, in our gentle yet thorough dental cleanings, we can effectively clean up to 4 millimeters of periodontal pockets. 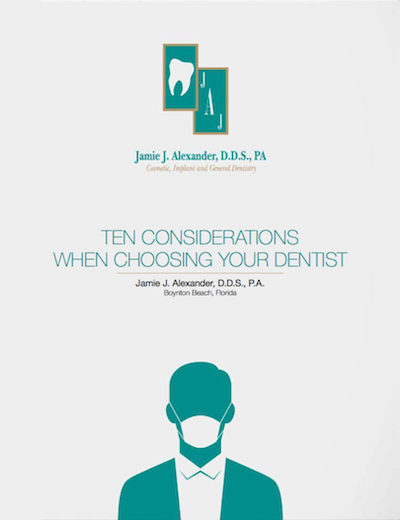 Periodontal pockets of 5 millimeters or greater need additional treatment to manage this condition. In our office, we offer a non-surgical option called Scaling and Root Planning. In this procedure, we provide local anesthesia (numbing) to the affected area. Vicki and Tammy can then effectively clean any residual calculus deposits out which will allow your gum tissue to heal naturally. With Dr. Alexander and his team detecting, preventing and treating any gum disease that may afflict you, good periodontal health is yours. With good periodontal health comes good overall health and a gorgeous, eternal smile. For more information or to make an appointment for non-surgical gum treatment, call the offices of Dr. Jamie Alexander, DDS, PA today!